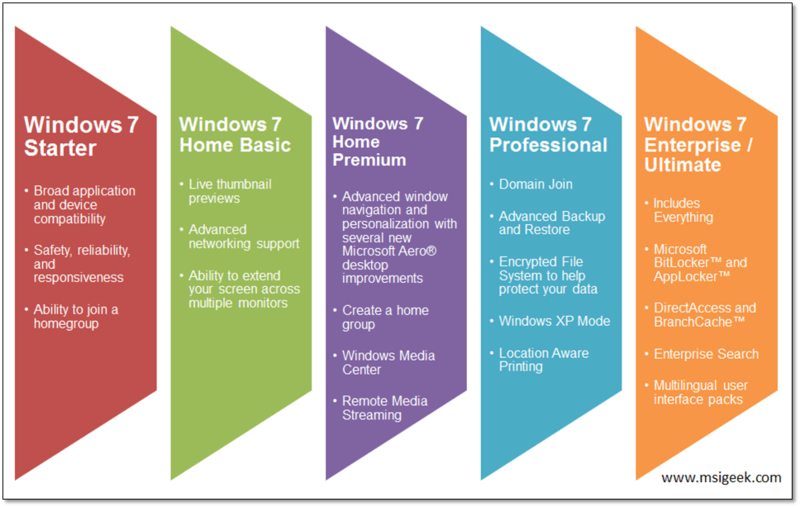 Posted in Enterprise Tech, General, Microsoft and tagged Tips, Windows 7. Bookmark the permalink. I have found that some good features do not show on home basic, too bad.